THE iconic SUV from the late ’80s is back and it has a sibling. Or distant cousin, depending on your view of cars and consanguinity, if any. The original Suzuki Vitara, launched in 1988, was an all-wheel-drive sport-utility vehicle that had the rugged appeal of an affordable offroader. 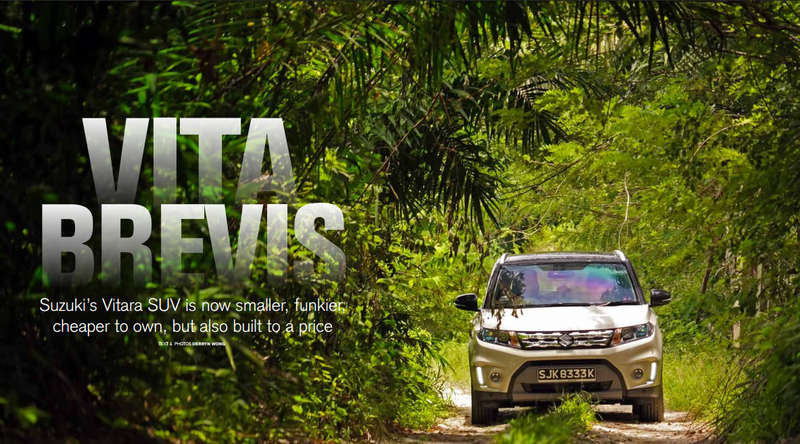 With lightweight body-on-frame construction and low range gears, it was adept at crawling over uneven terrain or bashing through tropical jungle. But over the years, the Vitara’s girth kept expanding until it morphed into the self-explanatory Grand Vitara, before completely disappearing a few years ago. Now the Vitara nameplate has been revived in a new and compact monocoque body that retains the signature clamshell bonnet and four-wheel-drive, but has also embraced car-like driveability and some design flair. 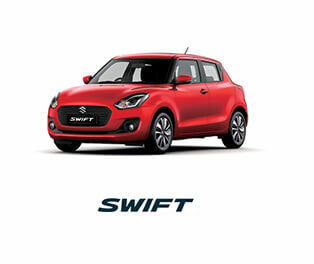 A naturally aspirated 1.6-litre engine drives all four wheels using Suzuki’s Allgrip 4WD system, with selectable Auto, Sport, Snow or Lock modes that do away with a low range gear lever. All these make the Vitara sound very similar to the S-Cross in terms of size, engine and running gear. 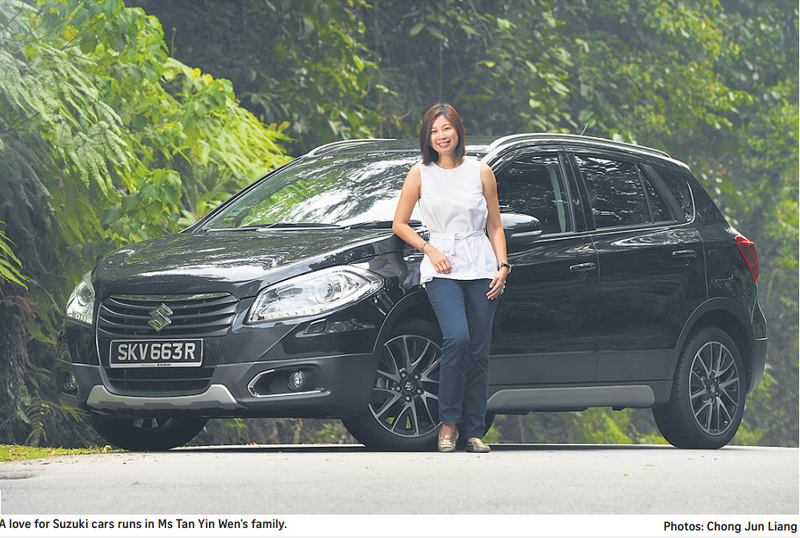 But, according to Suzuki, the Vitara’s chunkier and more aggressive SUV styling is supposed to appeal to the younger and trendier buyer, while the S-Cross’s practical crossover looks should get family-oriented consumers excited. 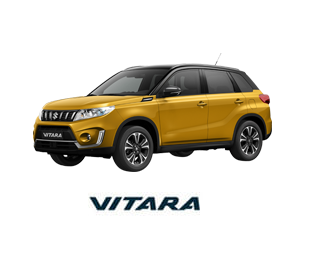 The individualistic Vitara also lends itself to customization, such as a choice of two accessory packages, bright two-tone exterior paint combos and colourful interior accents. In terms of engineering specifications, the Vitara and the S-Cross differentiate themselves further. Both are made in Hungary but the Vitara has a slightly shorter wheelbase – 2,500 mm vs 2,600 mm – which means the S-Cross has a bit more rear legroom. The Vitara’s engine is also tuned for slightly higher power and torque – 118 hp vs 115 hp, and 156 Nm vs 151 Nm respectively. The Vitara also gets a six-speed automatic transmission, while the S-Cross uses a seven-step continuously variable transmission. 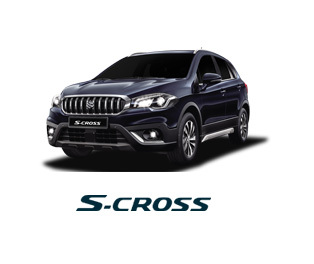 And while the Vitara is available here only with all-wheel-drive, the S-Cross can be ordered either as a frontor four-wheel-drive model. For enhanced fuel economy, the Vitara comes with an auto engine stop/start system. Still, in keeping with its positioning, the Vitara is suitably sporty. It has a low kerb weight of 1,240 kg and a small but enthusiastic engine. Steering wheel-mounted paddle shifts eke out more oomph if required and handling is decent. Alternatively, turn the knob on the lower centre console to Sport. This mode not only delays upshifts, but also actively uses 4WD in corners to enhance grip. On the other hand, Auto mode selects 2WD operation for optimum fuel efficiency, switching automatically to 4WD only when tyre slip is detected. When offroading, Lock mode brakes the wheels which are losing traction while delivering torque to those that have. On such excursions, Hill Descent Control should come in useful too. But for the rest of us who don’t go offroad, much less jump the occasional kerb, the small Suzuki’s Allgrip technology is relevant for its extra grip. The compact SUV’s higher seating position is also good for both all-round visibility and bum knees, while the airy cabin has good headroom and surprisingly good rear legroom. The dual-level boot is also sizeable, and the high level of standard equipment includes keyless entry and ignition, cruise control, seven airbags, ESP and a double-sliding panoramic sunroof whose two glass halves open electrically. 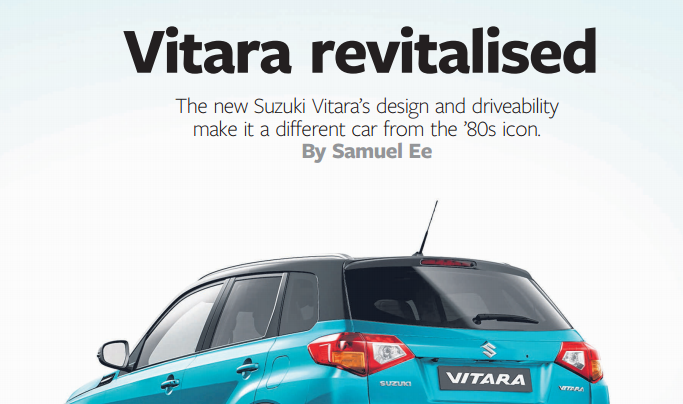 All these have revitalised the Vitara for a new breed of buyer. Above: The Vitara nameplate has been revived in a new and compact monocoque body that retains the signature clamshell bonnet and four-wheel-drive, but has also embraced car-like driveability and some design flair. Below: The new Suzuki Vitara’s higher seating position is also good for both all-round visibility and bum knees, while the airy cabin has good headroom and surprisingly good rear legroom.